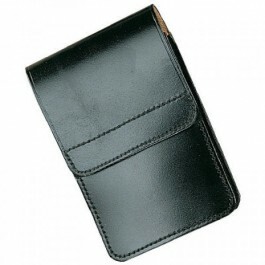 Made from Leather Quality, manufactured to their high standards. Designed to wear on your belt! Made from Leather Quality, manufactured to their high standards. Designed to wear on your belt!